Garrison said there are other tenants in the works, including a jewelry store and a bank. 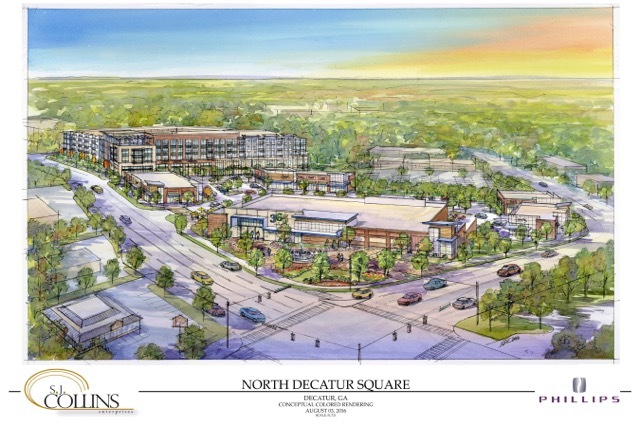 The development will be located at North Decatur Road and Church Street and will include about 288 apartment units. Garrison said he expects businesses will start opening at North Decatur Square in the fall of 2018. He believes residents will be pleased with the project once it’s done.